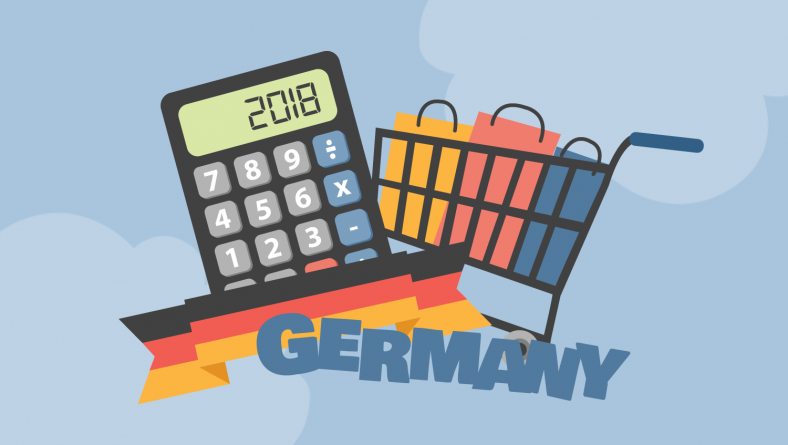 Scalepoints solution for household damage and liability claims has been used live on the German market since August 2018. Germany is the sixth country in Europe where Scalepoint now helps insurers. Scalepoint helps regulate damage quick and efficiently in an End2End digital process, with a unique cloud-based service. “After succeeding in establishing Scalepoint as the standard for digital and customer-centered claims settlement in many European markets over the last few years, it was personally of great importance to me to bring our service to my old home country” says Scalepoint responsible for DACH, and living in Denmark, German Dirk Schneider on the successful start. With Scalepoint household effects/detention damage in the dialogue with the injured party or as an online self-service, is it possible to regulate damage immediately. Long-term downtime is a thing of the past with an immediate regulatory quota in excess of 80%, and claims expenditures are significantly reduced through the use of Scalepoints procurement network. Immediate regulation à la Scalepoint, with an NPS over 75, is also very popular among the insurers throughout Europe. With the regulatory mail, they will immediately have access to an online shop where they can choose to order the items they want refunded, transfer the compensation to an account, or opt for one of the many coupons with attractive discounts. “I am delighted that we were able to win the” Who’s Who “of the German retail trade as well as leading online providers for our partner network right from the start” says DACH partner manager Pernille Wimmer. How an insurance company uses Scalepoint in practice to offer its customers innovative claims service and transparent regulation with added value can be found in the Newsroom of the Zurich Group Germany. Ralph Echensperger, Chief Claims Officer of Zurich Switzerland, gives a report on the implementation of, and cooperation with Scalepoint in a video interview. Would you like to learn more about Scalepoint?